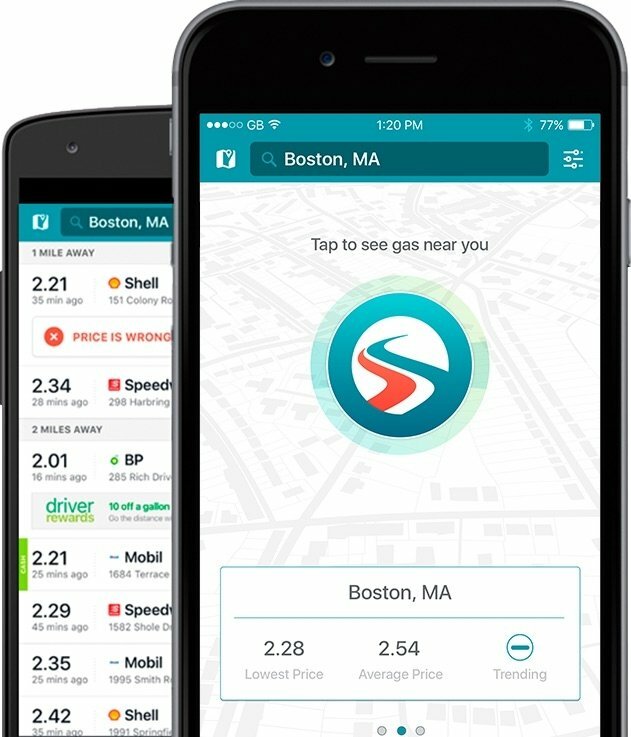 GasBuddy can save you same money when it comes to filling your tank. 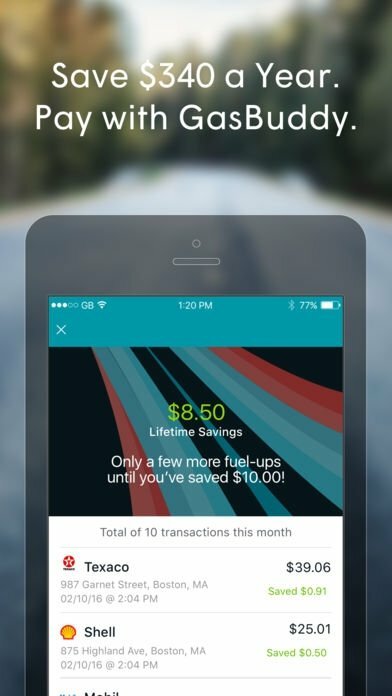 If you're traveling around the USA with your car, make sure you don't get overcharged or run out of petrol when driving along those neverending roads. 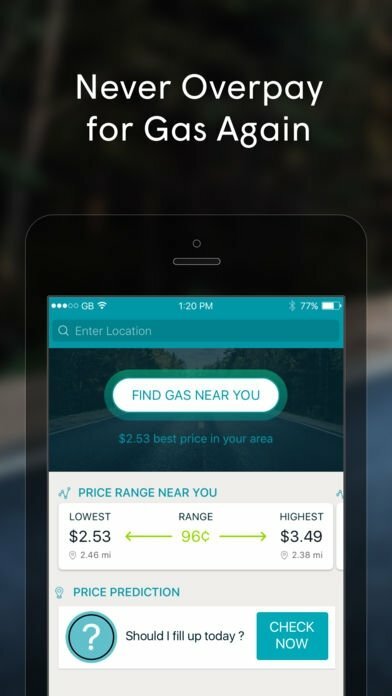 This app allows you to find the nearest and cheapest gas stations. This application has a community with over 70,000 users that share their experiences so that you can find the nearest and cheapest refueling spots. By means of the settings, you can filter the results by location, price, brand, and other features, such as having a carwash, restaurant service or even rooms to stay overnight or have a rest. 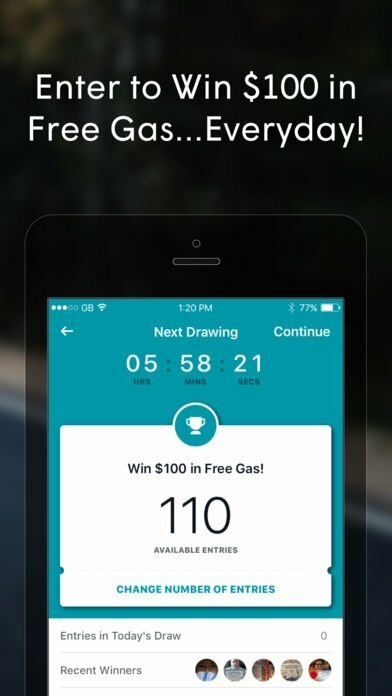 You can upload photos and add suggestions for other GasBuddy users. Furthermore, the users can share their comments and experiences to know where to stop and what to expect. 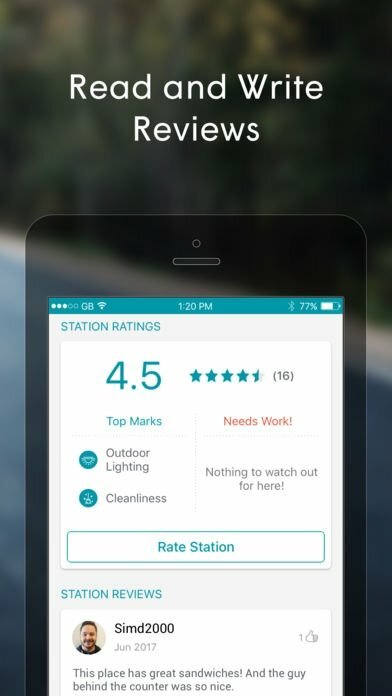 You can even configure alerts to be notified about where prices have dropped so you can save some money going those petrol stations. Can I see the locations on a map? Yes, you can. 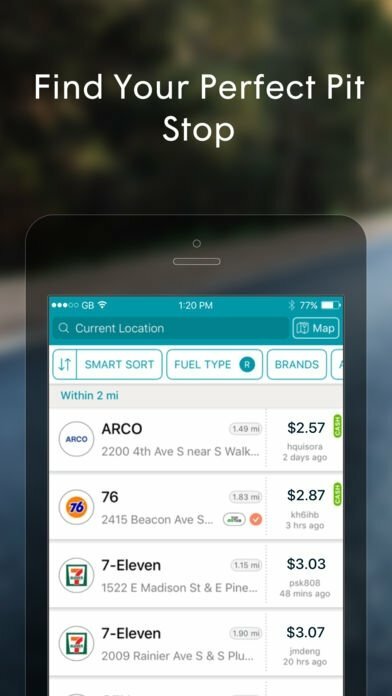 Just open the map, use the search filter, and locate the nearest gas station to find directions to get there. The application works in the USA, as we mentioned above, but also in Canada and Australia. Thus, if you're going to drive through the vast Australian or North American deserts and you don't want your jeep to leave you stranded, don't forget to install this application on your iPhone before you go away.